Milner-Skudder burst onto the scene in 2014 playing the ITM Cup. His brilliant first season saw him called up into the NZ Maori Squad to play Japan. He started the 2015 Super Rugby season for the Hurricanes and set the competition alight with his quick feet and ability to evade defenders. His 2015 season did not go unnoticed by the All Black selectors as he was included in the 2015 Rugby Championship squad. Shoulder surgery in March 2016 ruled him out of action for the rest of the Super Rugby campaign. In January 2017, he re-signed for the Hurricanes and New Zealand Rugby until the year 2019. Milner-Skudder has made 17 appearances for the Hurricanes and has scored 4 tries for the Wellington-based side. He made his long-awaited return during the 2017 Super Rugby season having missed the whole of the 2016 Super Rugby season. He was called into the All Blacks squad for their Rugby Championship squad and started his first test match since the 2015 Rugby World Cup Final - he scored 8 minutes into the match. He managed 2 other appearances for the All Blacks in the Rugby Championship scoring 3 tries before picking up another injury in the match against the Springboks. 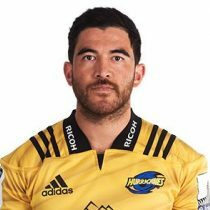 Milner-Skudder is expected to be sidelined for 6 months and will only return for the Hurricanes during the Super Rugby season. 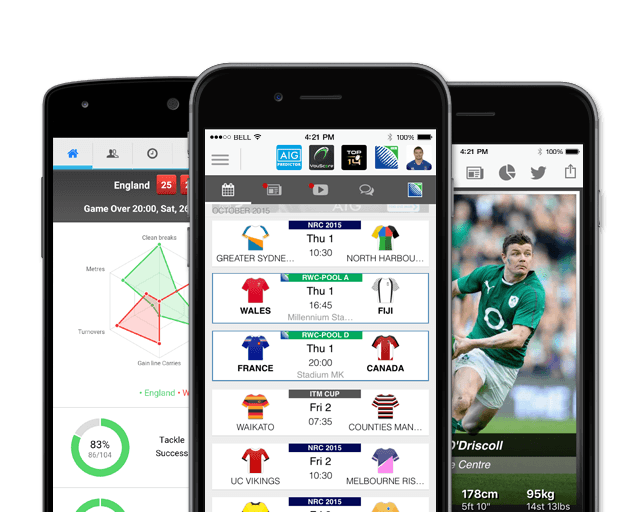 He took his test cap tally to 10 in 2017 scoring 10 tries and will look to add to his 7 tries from 21 Super Rugby matches when he returns from injury. Milner-Skudder heads into the 2018 Rugby Championship with 11 test caps.